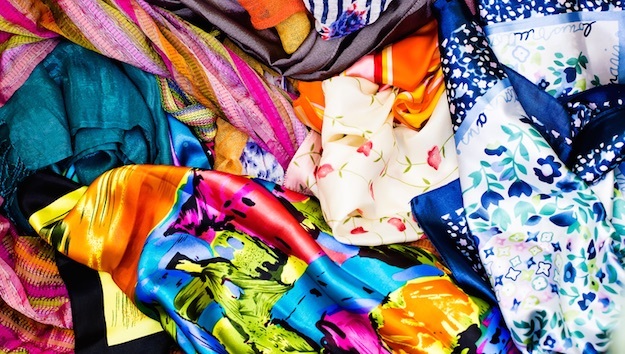 Imprima, a multinational group’s holding company dedicated to textile finishing, has announced the acquisition of SET - Società Europa Tessile, an Italian firm specialised in textile printing. With this operation, Imprima has become the first textile printing and finishing group in Europe, with a 2017 forecasted sales revenue of around €160 million. SET is a company founded by Aldo Corvini in 1975, serving Italian and foreign customers for over 40 years. With its operational headquarters located in Fiano Romano (Rome) and its production centre in Lonate Pozzolo (Varese), the company, whose 2016 sales revenue exceeded €60 million, offers printed, matchable items, and assists its customers in the creation of original collections both, for the fast fashion market and for the more conventional collections. At the base of the choice to let SET enter the group is Imprima’s strong willingness to diversify its creative offer and its costumer portfolio, increasing not only the figures of the fast fashion market but also those of the planned market, also at a geographical level. SET’s follows the recent acquisition of Como-based printing converter B-Blossom and the previous ones of KBC (Germany’s printing leader) and Guarisco, making Imprima the main textile printing and finishing industrial group at a European level. Valentina Franceschini president and chief executive officer said, “Our goal is to keep and improve the quality and the different creative and commercial identities of each brand, helping each company to serve its customers following the best standards required by the textile market’s constant evolution, both within and outside of Europe."